Despite the fiscal crisis that is currently burdening the state, Russia has unveiled its intentions to create a new gas pipeline through Turkey, Greece, Macedonia, Serbia and Hungary, with a possible extension to Austria also. By creating this new route, Russia can continue to fulfil a third of the EU’s gas requirements, while circumventing Ukraine. Currently, the vast majority of Russian natural gas is transported through its neighbour; this supply passage has become increasingly insecure given the ongoing dispute between the two states. In the latest source of tension, on February 24, Russia’s Gazprom threatened to cut its supply through Ukraine to the rest of Europe due to outstanding payments from Kiev. 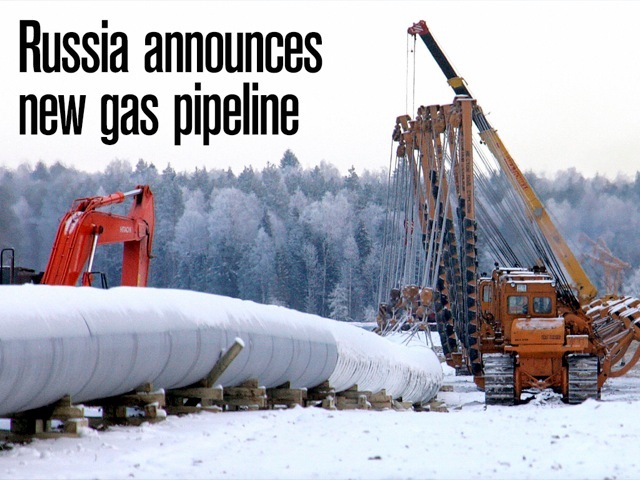 Russia’s new project has great appeal given the current unreliability of a significant portion of Europe’s gas supply. 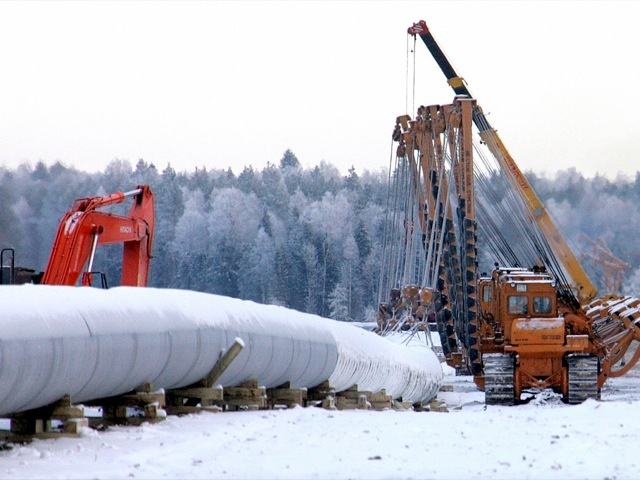 As such, the potential for Moscow receiving the investment needed for the construction of the pipeline is considerable, particularly given the numerous stakeholders involved. Details regarding capacity and demand are still being discussed. Yet the venture shows promise and provides a valuable new means for the supply of natural gas to the EU.